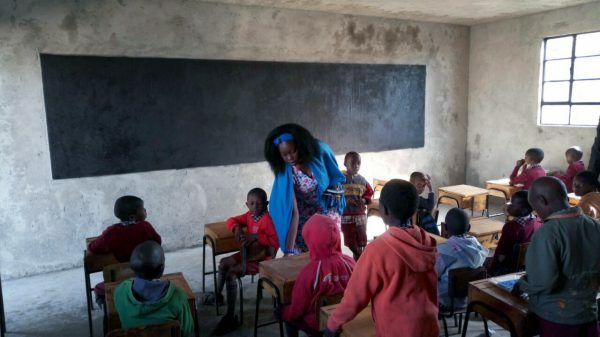 Find out what’s been happening in the Big Build Kenya February update. The countdown begins for the Big Build Kenya Skydive! 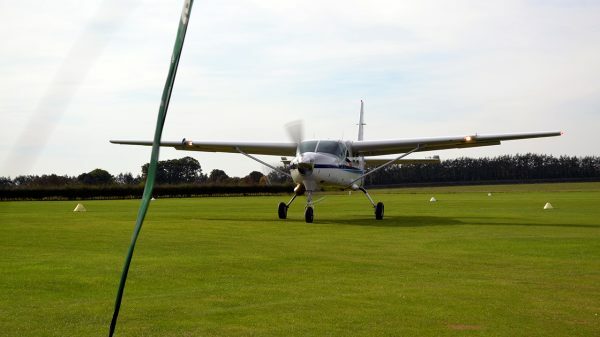 In just over four weeks, 20 fundraisers from Chichester College will be taking to the skies to fundraise for a new Walk Centre primary school as part of our Big Build Kenya campaign. 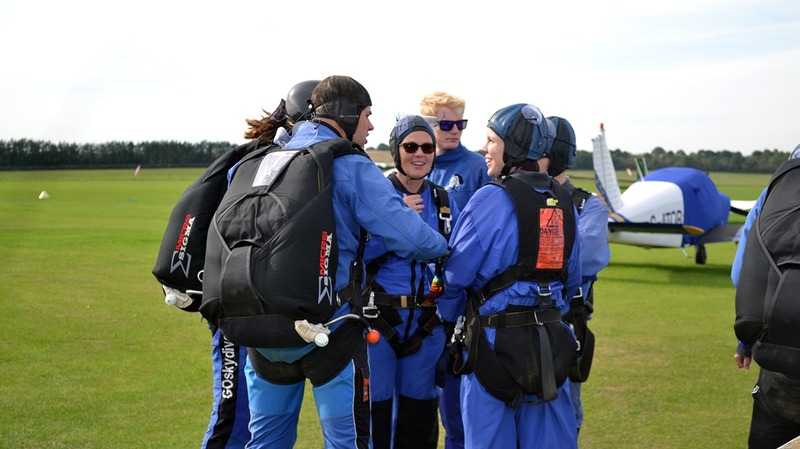 Each of our 20 skydivers will be tasked with fundraising £500 for The Big Build Kenya, meaning that, after jump costs, over £5,000 will go to our overall fundraising target of £70,000. Progress on the new primary school building has been good over the past six months. 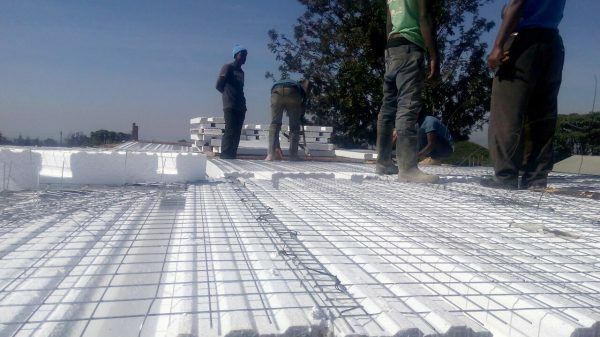 In March, the school plans to start the second phase of construction work to complete the laying of the slabs for the upper floors and fully open the third and fourth ground floor classrooms. 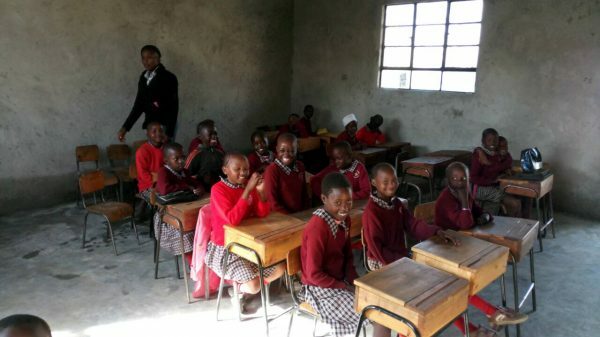 You can donate to our Big Build Kenya campaign on Virgin Money Giving.